A portable mouse is a good idea, isn’t it ? but most of the available ones are bulky, which can be a problem when you want to put them in a slim bag with laptop. 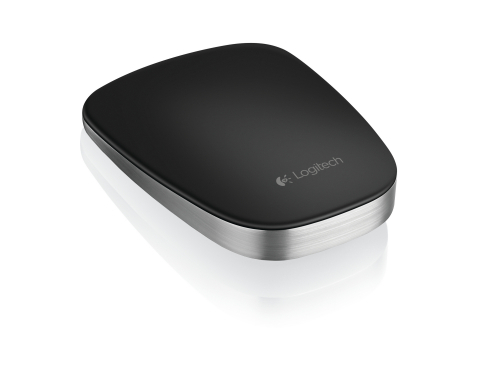 Logitech has launched a new Ultrathin touch mouse to solve this problem and is available for $70. The device features an ultra-thin design with a smooth top for touch gestures. A switch on the mouse lets you change between two bluetooth connected devices, and a one-minute charge over USB gives it enough power to last about one hour. 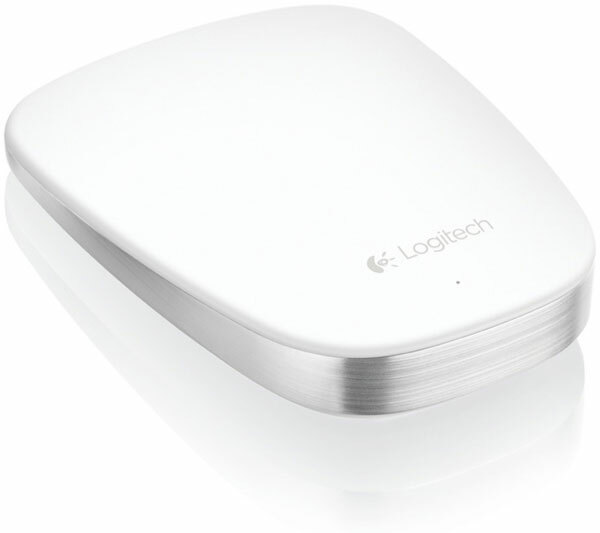 The Ultrathin Touch Mouse will be available in black and white colors. This should be easy to carry and should go well with your gear especially if you own any Apple laptops.